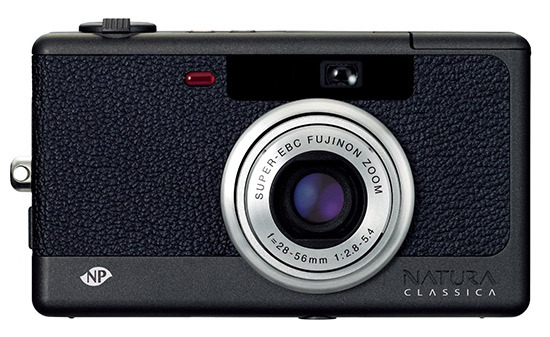 Fujifilm issued a press release that they will discontinue the production of the Natura Classica ($299), Klasse W ($559) and Clear Shot M compact film cameras. 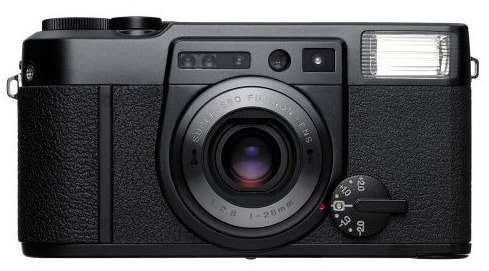 I think is about time for Fujifilm to drop the "film" part from their name. This entry was posted in Fuji and tagged To be discontinued.... Bookmark the permalink. Trackbacks are closed, but you can post a comment.